All At Once Or Over Time? At Felton Dental Care, our Missoula smile makeover patients can often receive several (or all) procedures in one visit. It all depends on the specific procedures necessary to achieve your perfect smile. Dr. Brett Felton develops a unique treatment plan for each patient after an extensive consultation and examination. 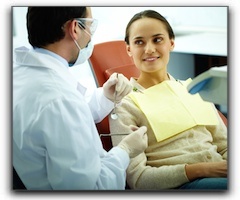 Many Frenchtown and Orchard Homes cosmetic dental patients benefit from sedation dentistry. Conscious sedation is especially helpful for procedures such as multiple wisdom teeth extractions and dental implant placement. We know that cosmetic dentistry is a substantial investment for most Lolo dental patients. Some procedures are covered by dental plans, so if you have dental insurance, be sure to find out exactly what is covered. Many Missoula residents use flex spending accounts for dental work and reap the tax advantages. 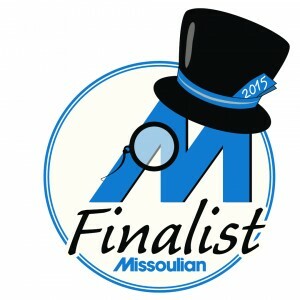 Call us at 406-728-0896 to discuss dental financing options in Missoula. With the latest materials and cosmetic dental techniques, healing times are often minimal. However, some treatments such as bone grafting, soft tissue grafting, root canals, and dental implants often require a short healing period. Consider how the timing of your dental visits and the necessary healing periods will affect your job and family responsibilities. At Felton Dental Care in Missoula our patients experience terrific results when doing smile transformations in phases; however, porcelain restorations are best fabricated in the same “batch” for the most precise color matching. Call Felton Dental Care today at 406-728-0896 to schedule a no-pressure cosmetic dental consultation.